Graffiti wall is updated for the class of 2019. Every year we have an Artist incorporate the graduation year into our large graffiti wall. 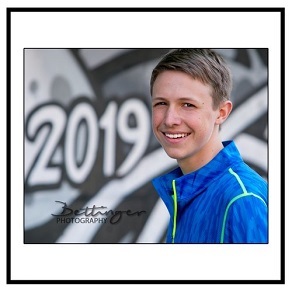 This has become a tradition with our high school seniors and makes for great graduation announcements and/or party invitations when the time comes. The best time of day for this background is the morning. You will most likely start getting information from the school around October or November, to purchase the formal graduation announcement. If you choose that option, consider including wallet size photographs. Your friends and family will enjoy it! If you would prefer something a bit more unique, we will be offering custom cards starting in January. The cards range in size from 4.5x5 up to 5x7 and can be double sided. You may include multiple poses and any text you prefer. To see more of our outdoor studio options click on #outdoor below. To see more graffiti samples click on #graffiti below.